Annoucement! 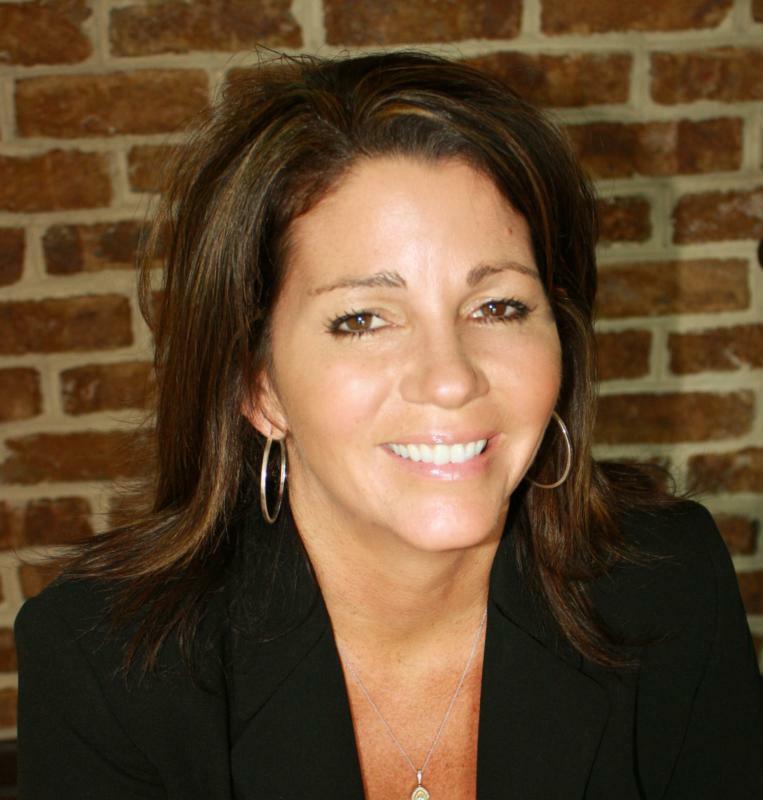 Monique Hailer Has Joined Century 21 New Millennium! I am so proud to annouce that I have decided to join Century 21 New Millennium! located at Southern Maryland. Century 21 New Millennium will be opening a new office in Solomon’s Island. I will be joing the new office upon opening. franchised broker offices in 42 countries and territories worldwide. Century 21 Real Estate LLC is a subsidiary of Cendant Corporation (NYSE: CD). Ó 2006 Century 21 Real Estate LLC. CENTURY 21 â is a registered trademark licensed to Century 21 Real Estate LLC. An Equal Opportunity Company. Equal Housing Opportunity. Each CENTURY 21 Office is Independently Owned and Operated.